2. 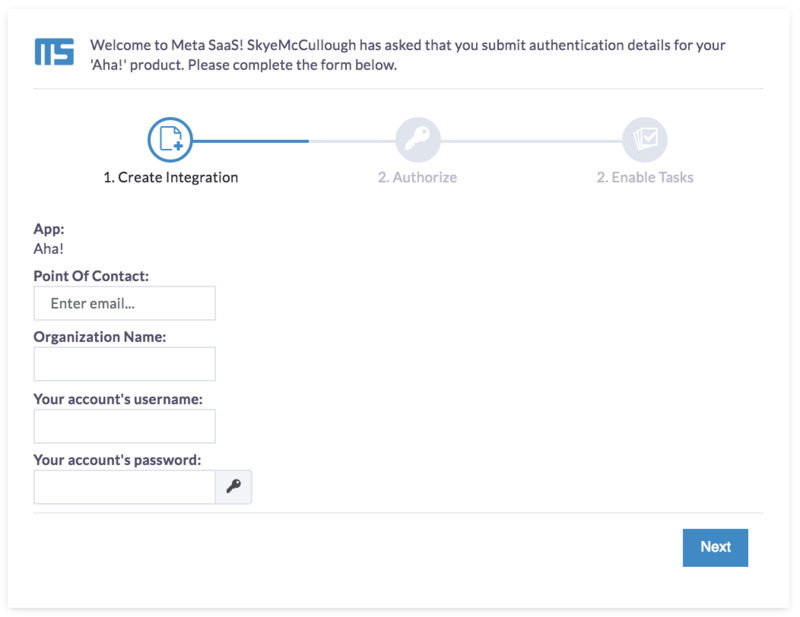 If you have any outstanding tasks, you will see an alert in the "My Account" section of the SaaS Manager menu. 3. 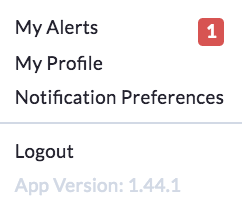 In the drop-down menu, there is a new section titled "My Alerts"
4. Here you will see the task itself, the product that task belongs to, who assigned the task, and when the task is due by. 5. To complete your task, click on the task name. A pop-up will appear outlining the actions to be taken. 7. Once you complete the task, it will disappear from your list on refresh. If you complete all tasks assigned to you, the "My Tasks" tab will disappear from your my.metasaas account.